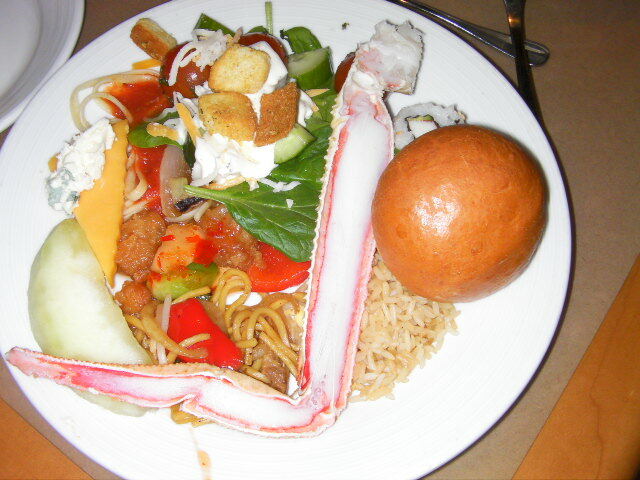 A funny Japanese lives in the US　and Japan. I am a Japanese woman. I am not good at speaking English . 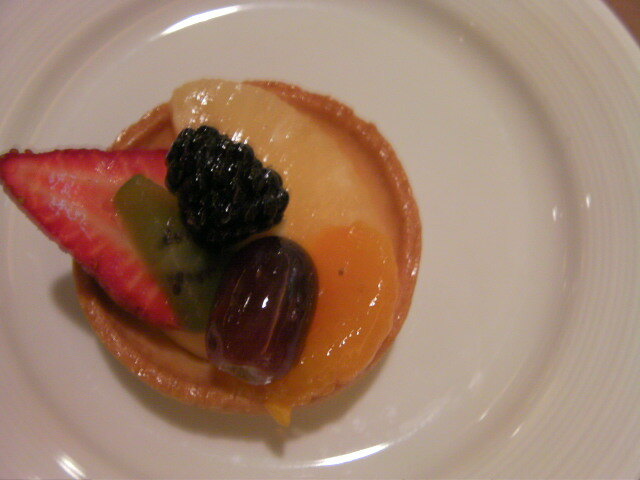 I would like to brush up English. I want to know about the US and I want to write about Japan. My husband and I went on a trip to San francisco and Yosemite National Park from 14th to 19th Oct. 2011. 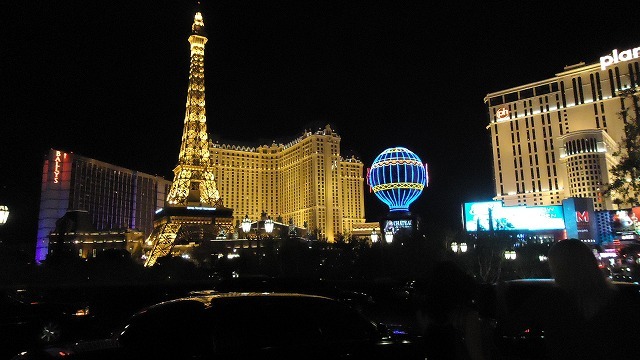 I will write about my trip. 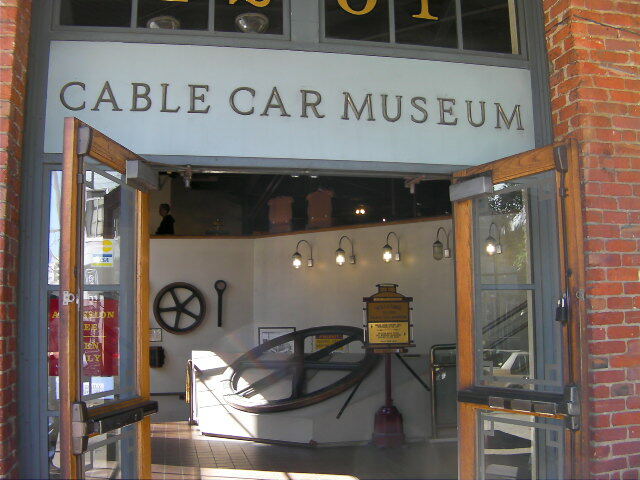 I was interest in Cable Car so I went to the Cable Car museum. Here is very noisy looks like a factory. 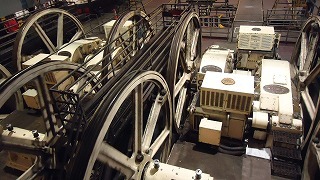 There are huge engines and winding wheels that pull the cables. 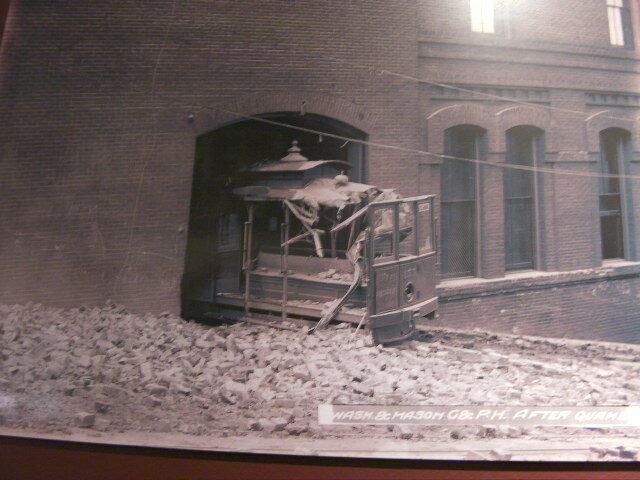 Downstairs is a viewing area of the large sheaves and cable line entering the building through the channel under the street. 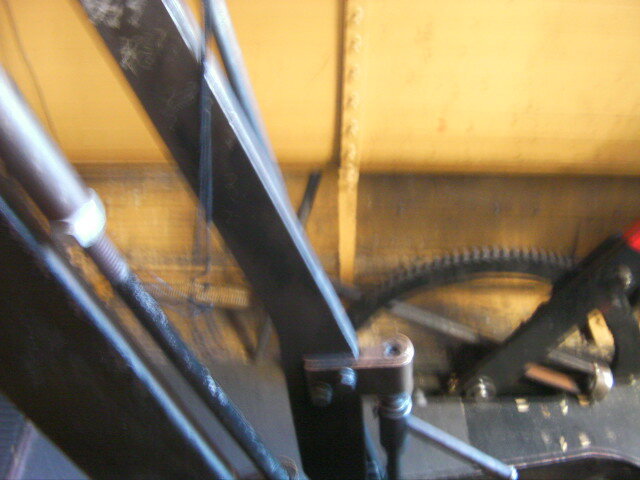 I found a brake when I got into the cable car. 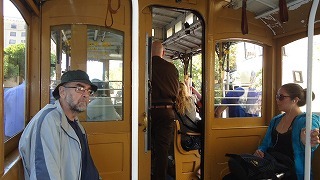 A driver and a conductor always get in a cable car. The conductor calls a grip man. It is hard to control the brake so the men need to have a good skill. 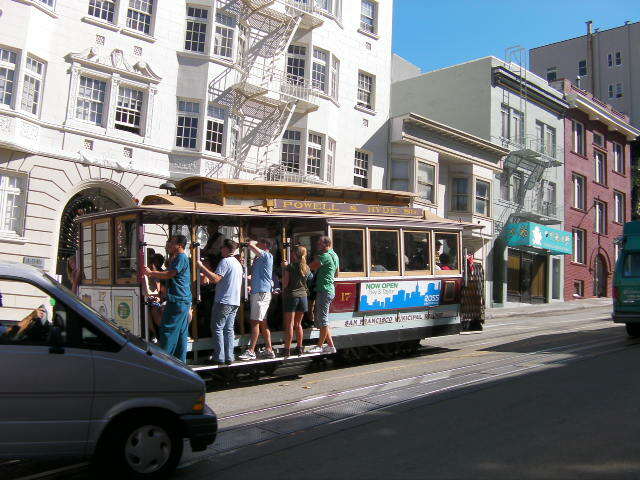 I like the cable car which runs while ringing. 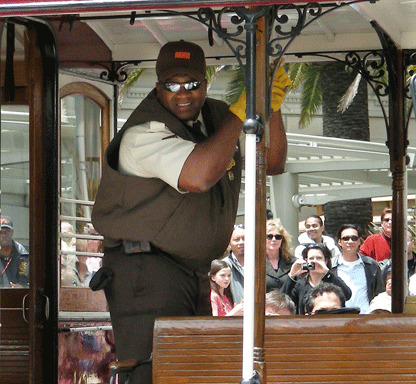 On the second or third Thursday each July, a cable car bell-ringing contest is held in Union Square between cable car crews, following a preliminary round held during the second to last or the last week of June. The preliminary round determines which contestants go on to the finals in Union Square, by a process of points awarded by a panel of judges. 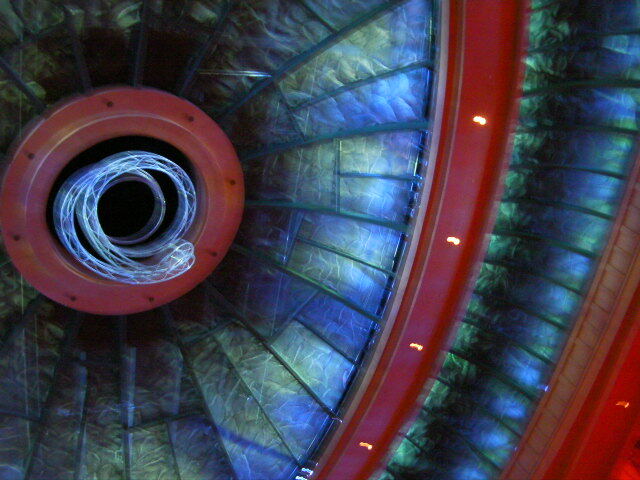 If you want to know about the contest , you can see this site. 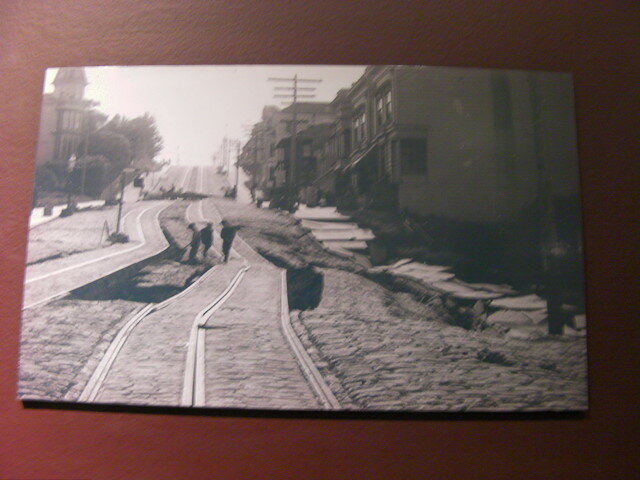 San francisco city was burning for 3 days at that time. 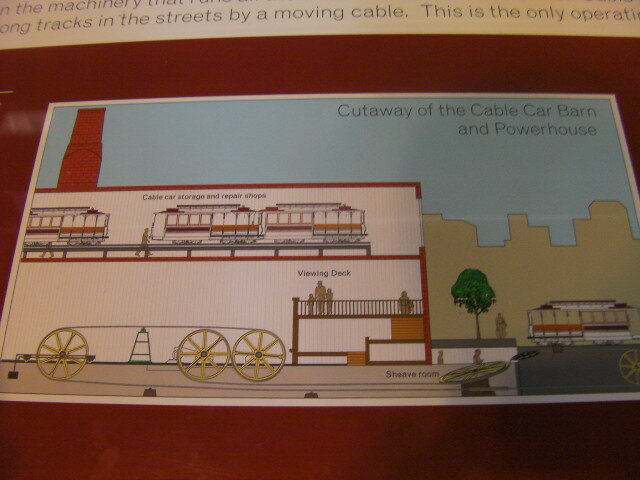 There are 2 tipe of cable cars. This is on side way and we can allow to stand both side. 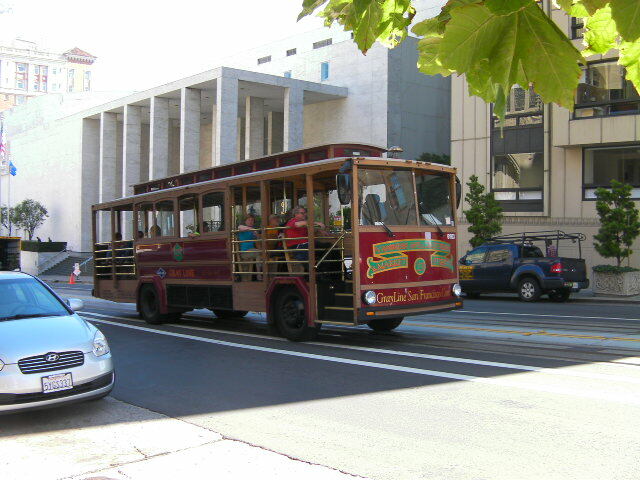 There are turntables at the three terminals served by the Powell-Hyde and Powell-Mason lines, and these two lines are served by a common fleet of single-ended cable cars. 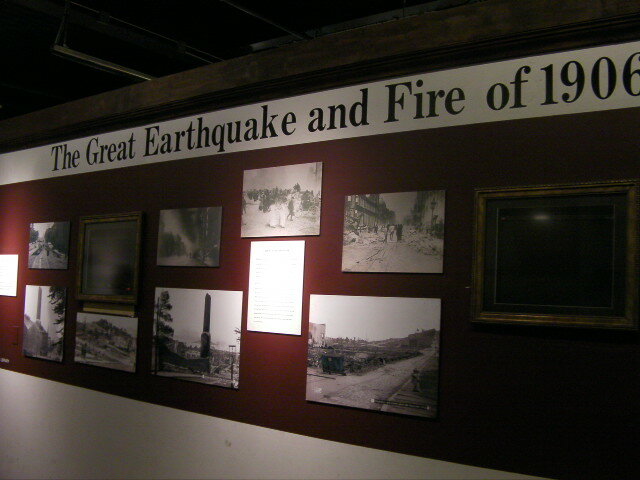 I really enjoyed the museum. Life after retirement is important because of average life expectancy is over 80 years. 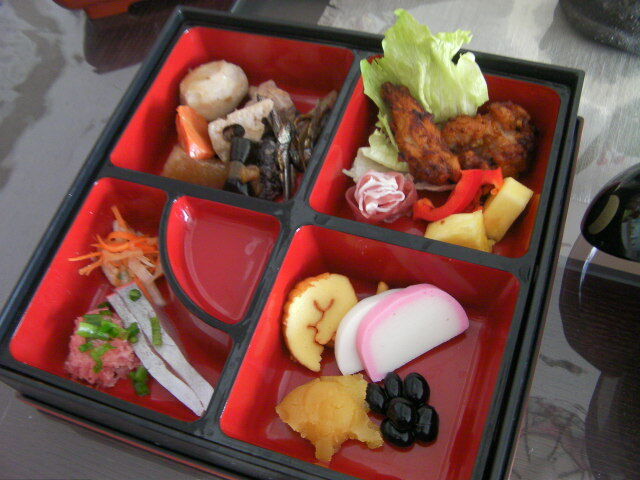 Because a public pension is established in Japan, most of people can receive the basic pension. The people who office workers or public employees can receive still more the pension from the company. Japanese pension system is providing benefits to insured persons or their survivors, when they retire from their working-lives, become handicapped, or die. A character of Japanese public pension system is the universal coverage of Japanese population by social insurance pay-as-you-go scheme. Another character is what is called a "three-tier" system. The first tier is Basic Pension, the second one is income-related public pension for employees, and the third one is the corporate pension. The people who continue working get 4400 dollars (350,000 yen) for monthly income household average over 65 years olds on the hand. An average monthly household income is 4400 dollars (350,000 yen) for people who continue working after retirement. Retirement people receive 2400 dollars (190,000 yen) to it the other hand. On the other hand, retired people ( retirees) receive 2400 dollars a month. It is hard for retired employee to live a city without own house and assets. people to live in a big city and don’t own a house and other assets. Some of them move to local area, some of them move out their children's house. Recently some of them move out to foreign country , such as Asia (for example Malaysia, Thailand ) , Canada and so on　because prices are lower than Japan. However,　I think the numbers they live other country are few. I think there are only few people choose to live in other countries. 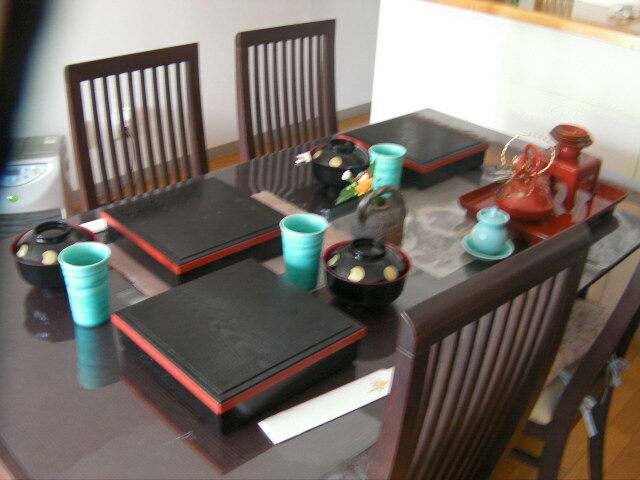 They can choose various styles and places which they like to live in. My mother-in-law who went on a trip in Malaysia told me the story that some Japanese live in Malaysia recently. Malaysia is good country to live for older people because the weather is warm and good , health care raises up the standard of medical level and they can play golf. level of Health care is higher, and life is less expensive there. I know women can enjoy their life everywhere because they have a lot of friend than men. more than men because they have more friends. May the new year be our brightest year ever! I will write my diary again! 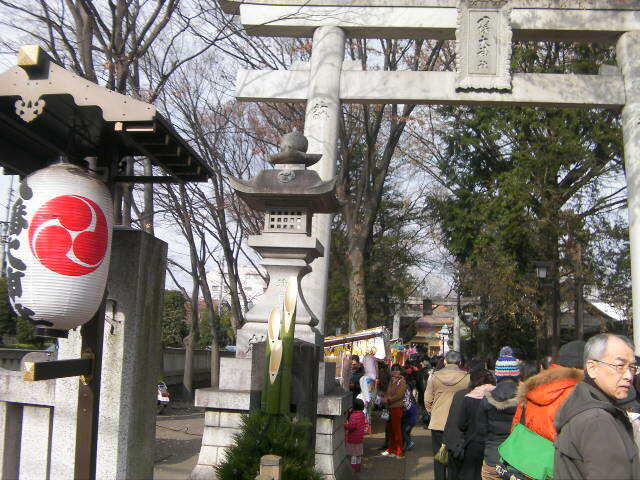 I report Japanes New Year! 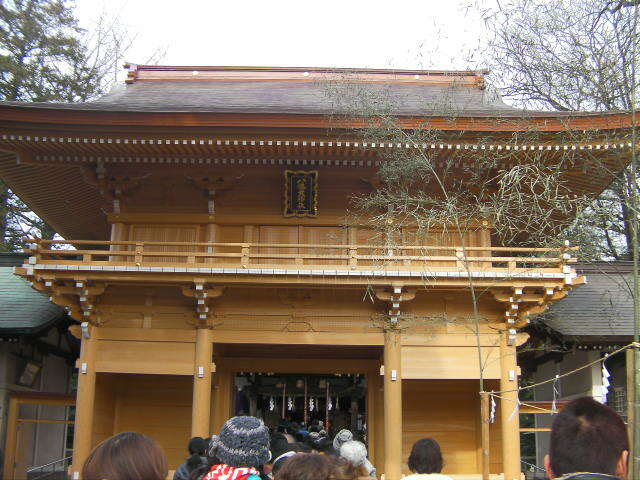 Hatsumōde is the first shrine visit of the New Year in Japan. 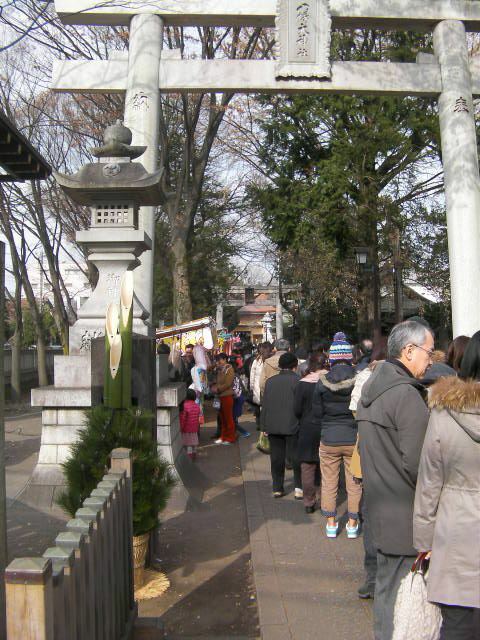 There are often long lines at major shrines . 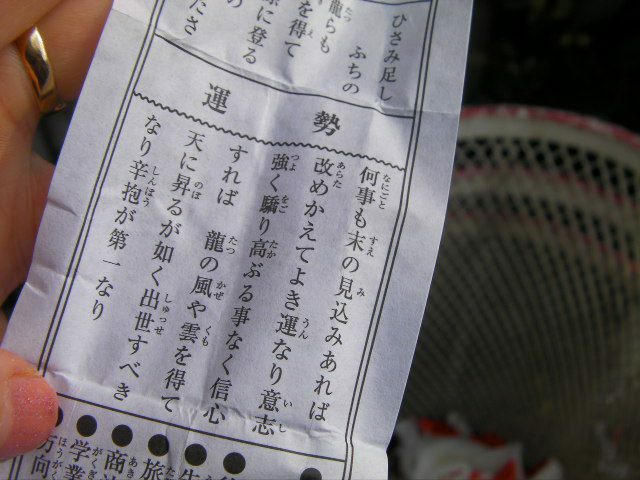 Omikuji are random fortunes written on strips of paper at Shinto shrines and Buddhist temples in Japan. Literally "sacred lot", these are usually received by making a small offering and randomly choosing one from a box, hoping for the resulting fortune to be good. 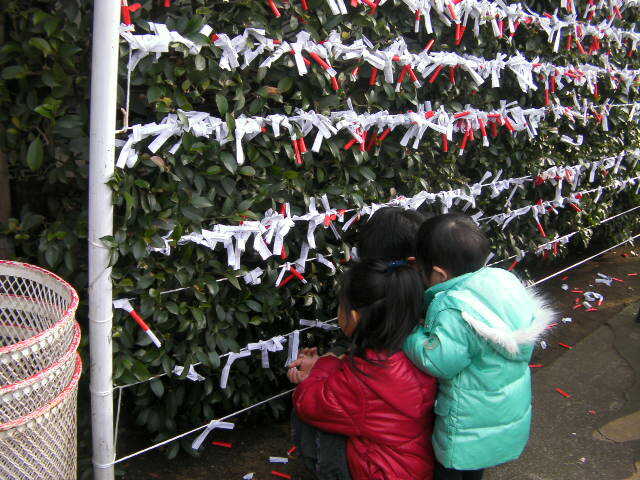 After reading the omikuji, we tied it a bough or the place that is appointed near the tree. 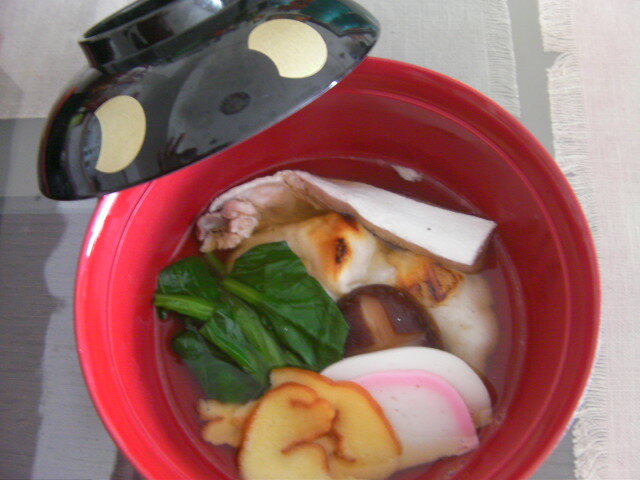 We ate the Japanese traditional foods. 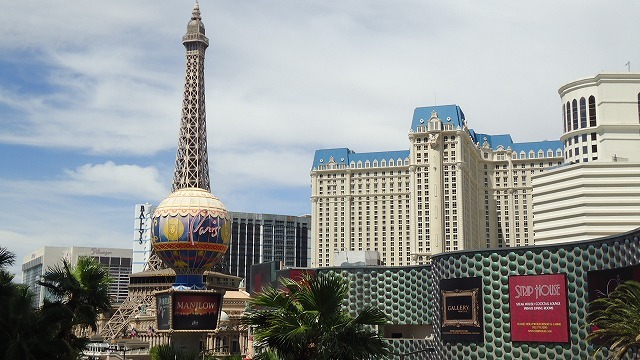 There is the Grand Canyon close to Las Vegas. But, it takes one way four hours if you go to there by your car. 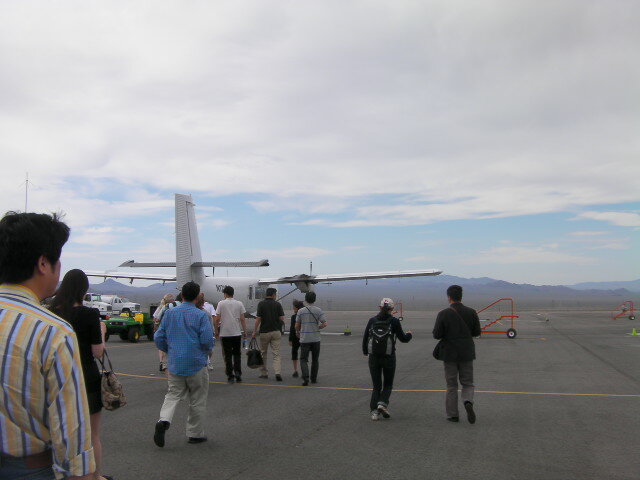 We participated in the tour of the small plane. 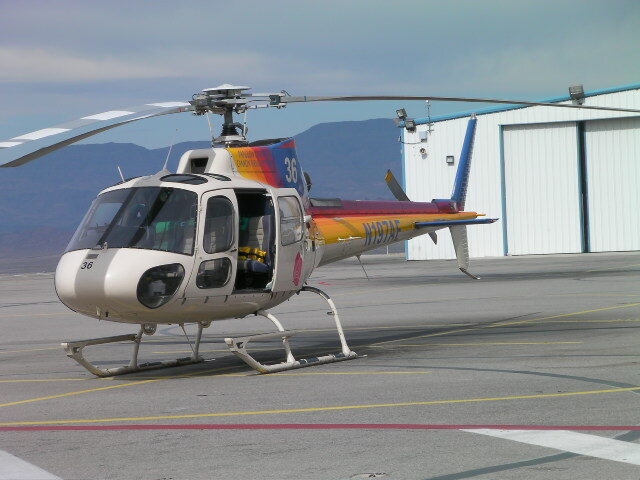 Because I am fear of heights, I dislike to take a Cessna and a helicopter. We got into this plane. 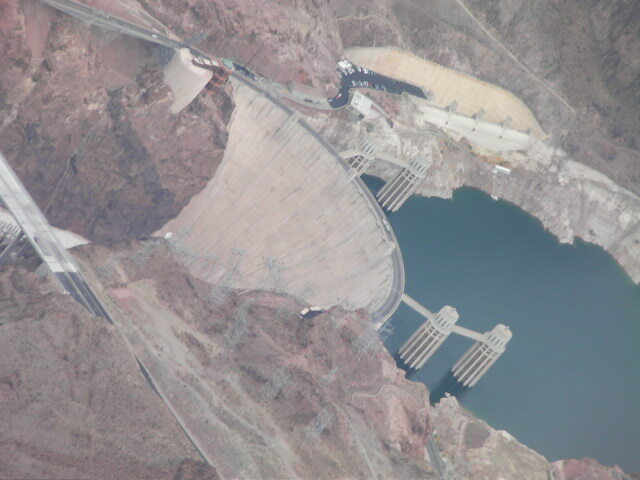 I saw a dam called Hoover Dam for the first time. The dam is 223 meters in high and 379 meters in width. The power output capacity is almost 5 times of 黒四Dam(Japanese biggist dam) at 1,250,000kW. 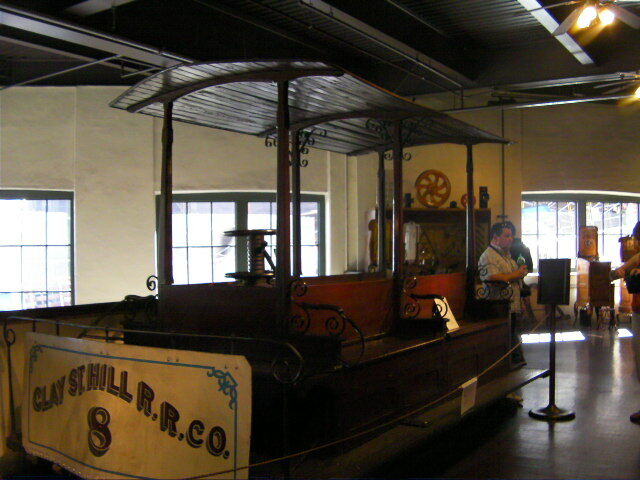 It built　in 1931 it spent 5 million dollars. 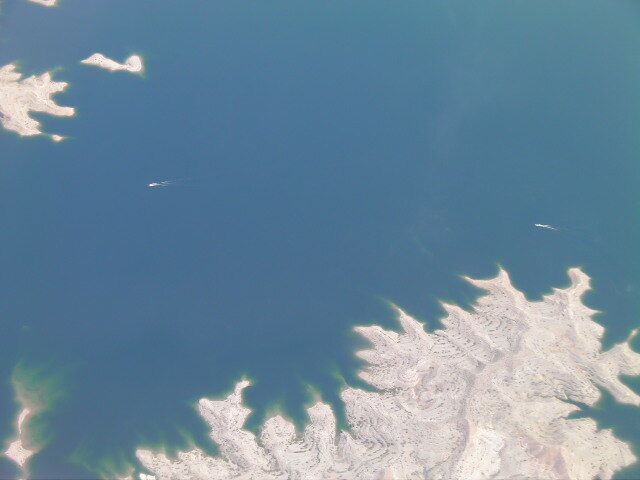 Next I saw the Lake Mead. 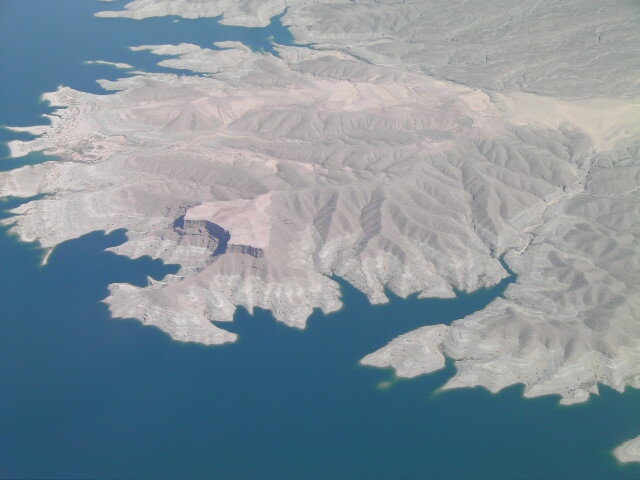 This lake is used for drinking water or industry in Minnesota, Nevada and Arizona state. 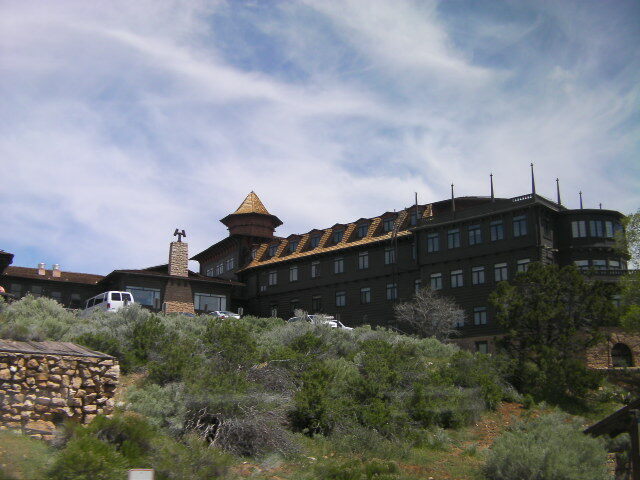 I approached the Grand Canyon soon. 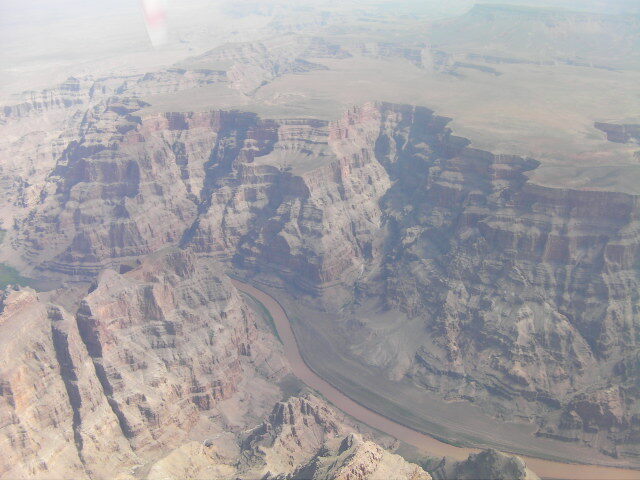 We got off the plane to The Grnd Canyon. There is a interesting story. 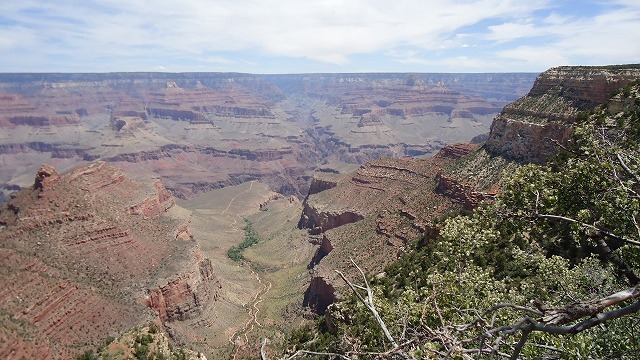 The Grand Canyon is a huge rift in the Colorado Plateau that exposes uplifted Proterozoic and Paleozoic strata, and is also one of the 19 distinct physiographic sections of the Colorado Plateau province. It is not the deepest canyon in the world (Kali Gandaki Gorge in Nepal is far deeper), nor the widest (Capertee Valley in Australia is about 0.6 mi/1 km wider and longer than Grand Canyon); however, the Grand Canyon is known for its visually overwhelming size and its intricate and colorful landscape. 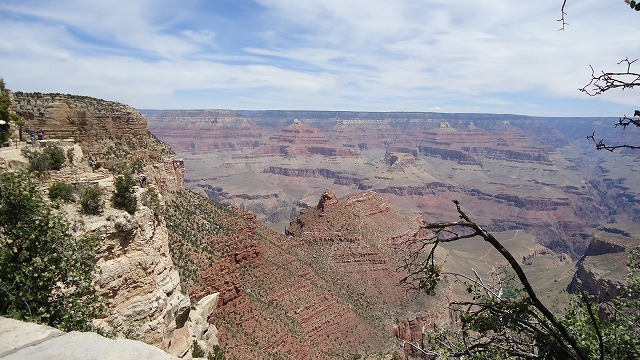 Geologically it is significant because of the thick sequence of ancient rocks that are beautifully preserved and exposed in the walls of the canyon. 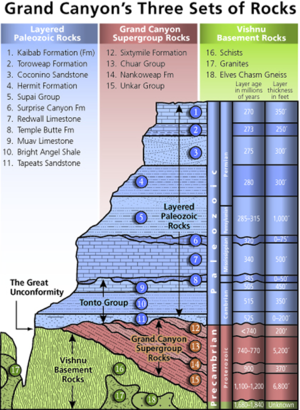 These rock layers record much of the early geologic history of the North American continent. 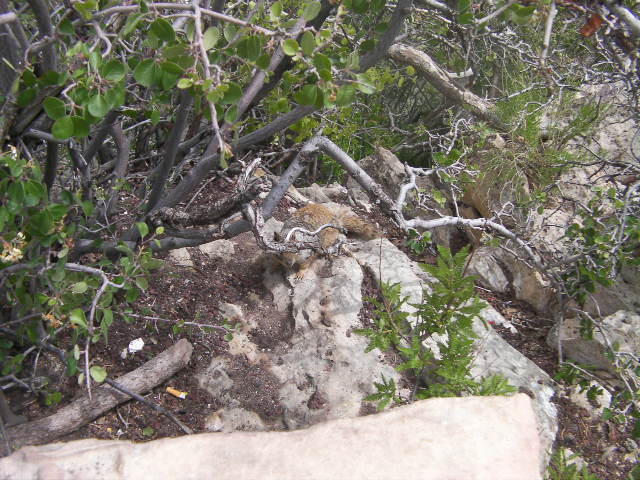 "When you find out wild squirrels here, be careful not to be bitten them because they may have rabies." our tour conductor said to us. 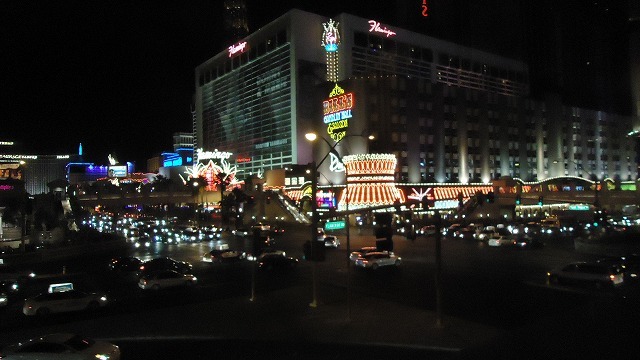 This is the hotel where President Obama stayed at here. 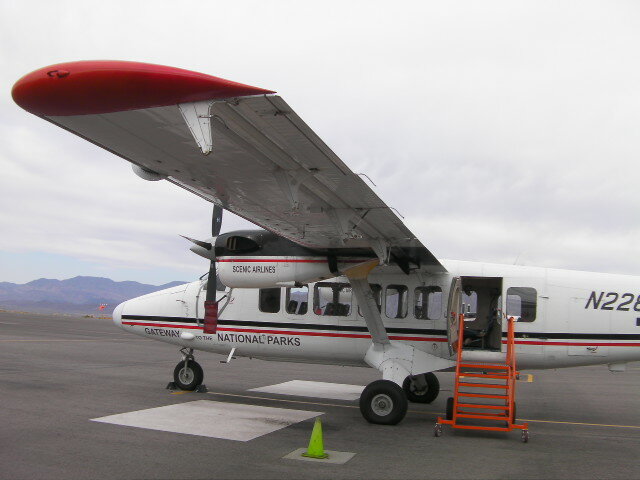 Because there is a big airport in the Grant canyon, an exclusive plane can come to there. We can come to here by a train here. This tour seems to be very fun, too. 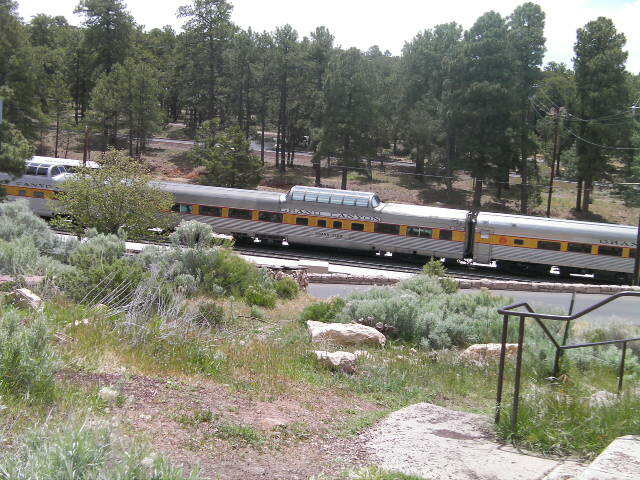 A false bank robbery will attack the train. 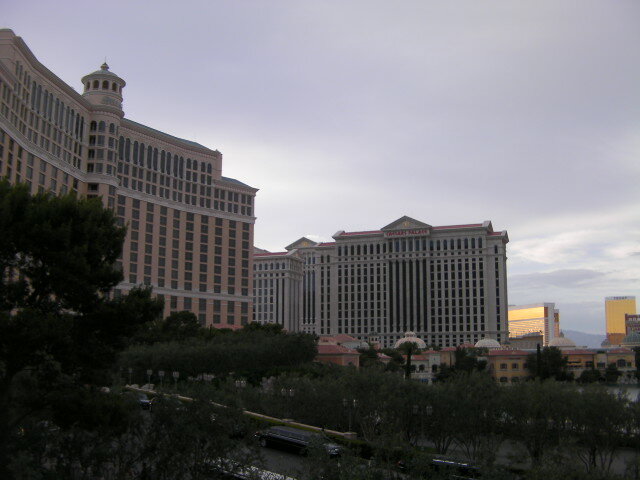 There are Many luxurious hotels in Las Vegas. These have each the theme. 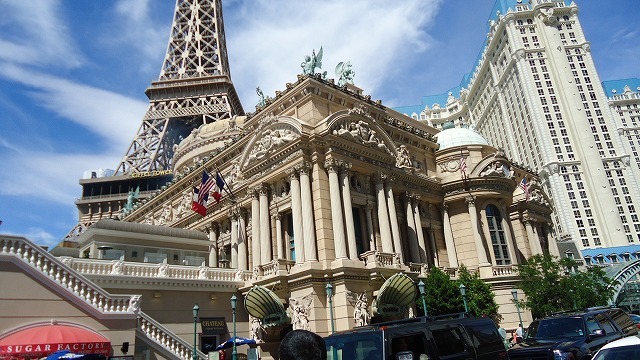 I liked the Hotel "Paris". 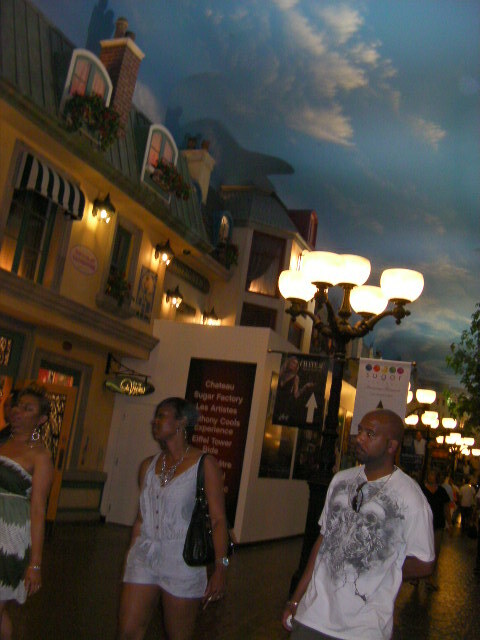 I have been Paris with my friend　in France 25 years ago . I was happy I remembered a good old day when I visited here. 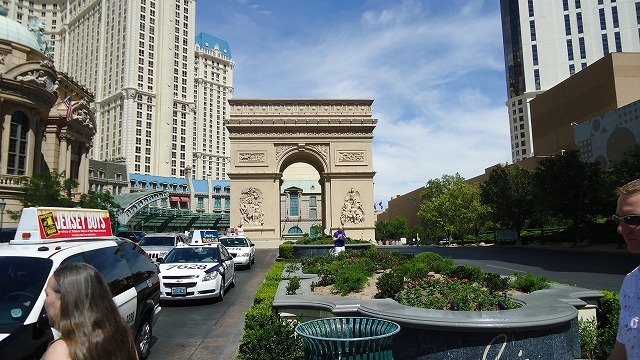 There are the Eiffel Tower and the triumphal arch. 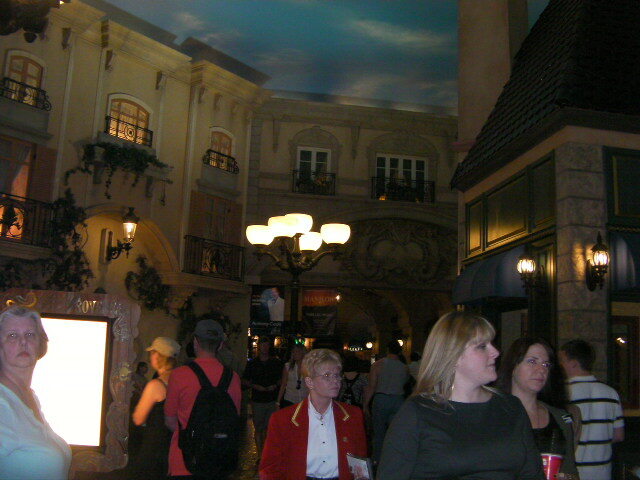 In the hotel, it was a town of Paris. I was fun because it was drawn to the sky. 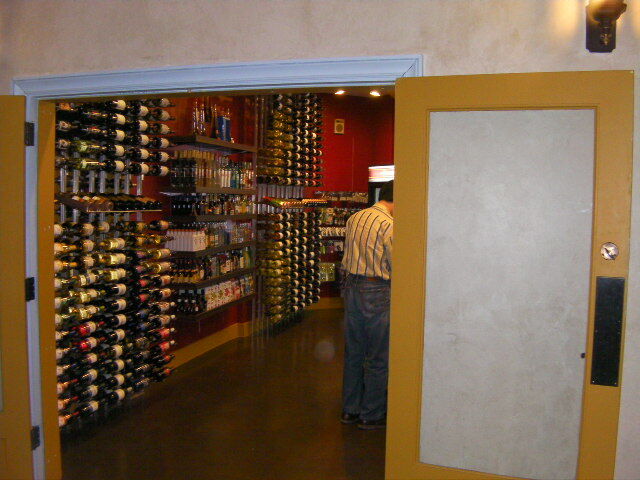 The husband was interested in wine. he bought the white wine. 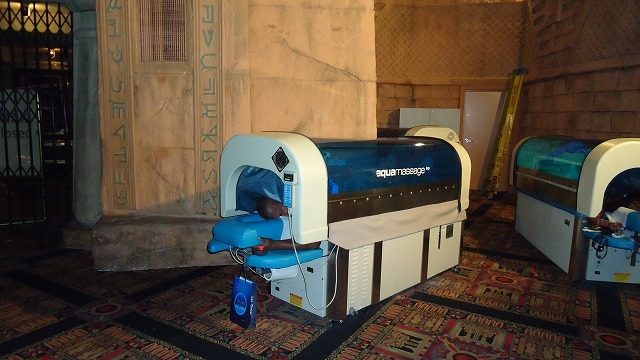 This machine which just washed all the bodies of the person was very interesting. 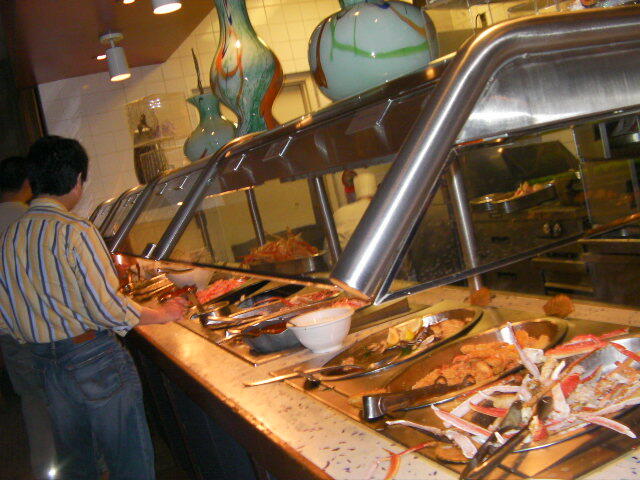 We ate dinner in Buffet before watching a show. 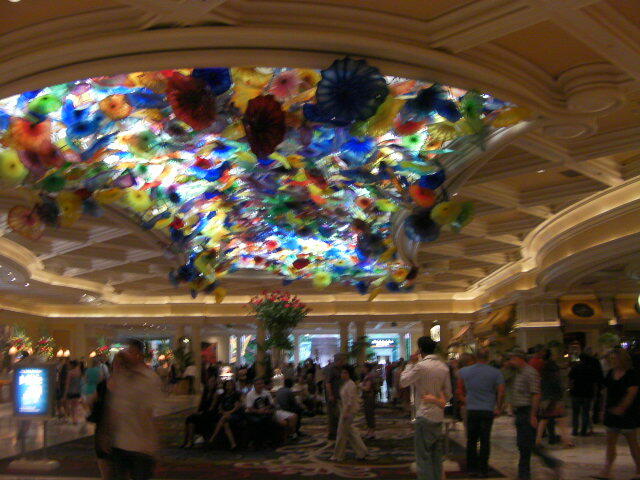 Here is the famous hotel"Bellagio" with the show. This was　an opening act before the show. 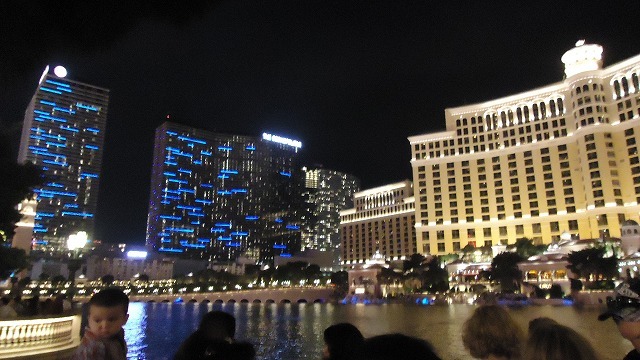 After watching　the show, we watched the fountain show in front of the hotel. 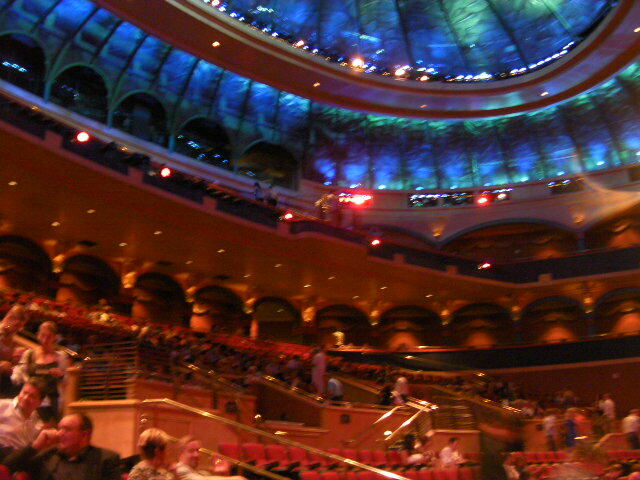 It was a fantastic and　wonderful show. We　had　a　great　day. My husband lives in the US..
My sons live in Japan. 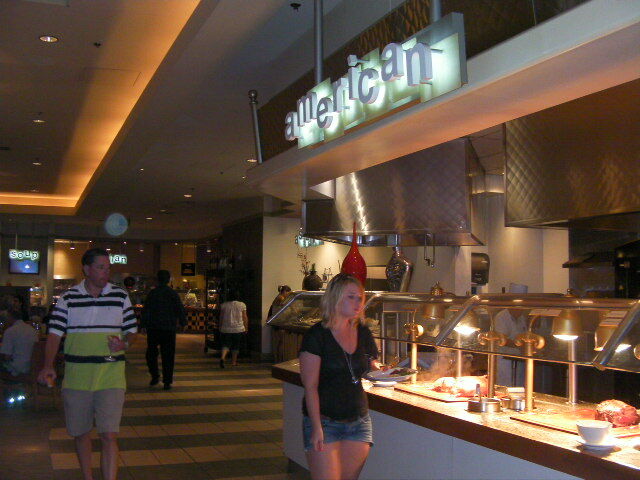 I visit each other , between the US and Japan. I will enjoy staying in IN(Indiana state)and Tokyo.